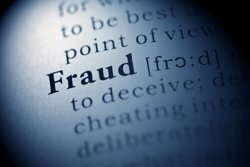 In the State of California, there are numerous types of fraud schemes. For example, telemarketing Fraud, identity theft, Nigeria Letter or 419 fraud, welfare fraud, insurance fraud, bankruptcy fraud, tax fraud, mail fraud, and credit card fraud are just a few types. Fraud is the intentional deception of a person or entity by another made for personal or monetary gain. (3)”Fraud” means an intentional misrepresentation, deceit, or concealment of a material fact known to the defendant with the intention on the part of the defendant of thereby depriving a person of property or legal rights or otherwise causing injury. Any other act fitted to deceive. In any such act or omission as the law specially declares to be fraudulent, without respect to actual fraud. Thus, laws against fraud are both criminal and civil in nature. Criminal fraud requires criminal intent on the part of the offender. It is punishable by fines, imprisonment, probation, or all of the above. The precise penalty depend on the circumstances of the case, the type of fraud, the harm suffered by the victim(s), the severity of the of the action, the type of perpetrator: individual, entity, corporation, and prior criminal record. You may be charged with a misdemeanor, felony or both. Civil fraud on the other hand applies more broadly to circumstances where the breach of trust is generally involved. The penalties are intended to punish the law breaker and put the victim in the same position prior to the fraudulent experience. The penalties may include paying restitution and fines. An experienced Sacramento County criminal defense attorney knows the complexities of the law and will be able to protect your legal rights through the investigation and trial process. Call Wing & Parisi and get the representation you need. 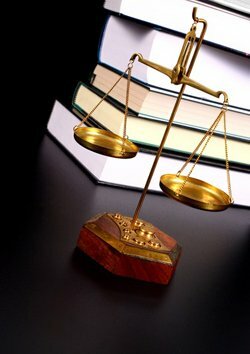 We know and understand that the criminal prosecutor must prove a general fraud claim by showing a misrepresentation of material fact by a person or entity who knows or believes it to be false to a person or entity who justifiably relies on the misrepresentation; and actual injury or loss resulting from his or her reliance. We will evaluate your case and prepare the necessary defenses for your case to obtain the best possible result. Call today. The initial consultation is free. Extortion in California is a very serious offense that carries very serious penalties. California extortion law is contained in sections 519 through 524 of the California Penal Code. Threat to disclose any secret involving the victim. This is not a complete list but merely a summary of types of threats that may produce the necessary fear or force that is considered extortion. If it filed as extortion, then it is a felony; it is punishable by imprisonment for two, three, or four years, a $10,000 fine, or both. Attempted extortion is considered a wobbler, which implies that it can be charged as either a felony or misdemeanor. If it is charged as a felony, then it is punishable by 16 months, 2, or 3 years in prison. If attempted extortion is charged as a misdemeanor, it may be punishable by up to one year in jail in addition to a fine. Moreover, extortion can be charged as a federal crime when it has been committed by mail, computer (email), telephone or any other instrument of interstate commerce. It is important to note that blackmail and extortion are two distinct crimes. Blackmail is a form of extortion, but it does not carry the same charges and penalties as extortion. Extortion is obtaining something of value through threats of harmful future conduct. Blackmail is obtaining something of value in exchange for not disclosing harmful information that will damage someone’s reputation. Many times individuals are wrongfully accused of extortion when the have actually engaged in blackmail. If you has been charged with extortion, contact an experienced Sacramento County criminal defense attorney as early as possible. 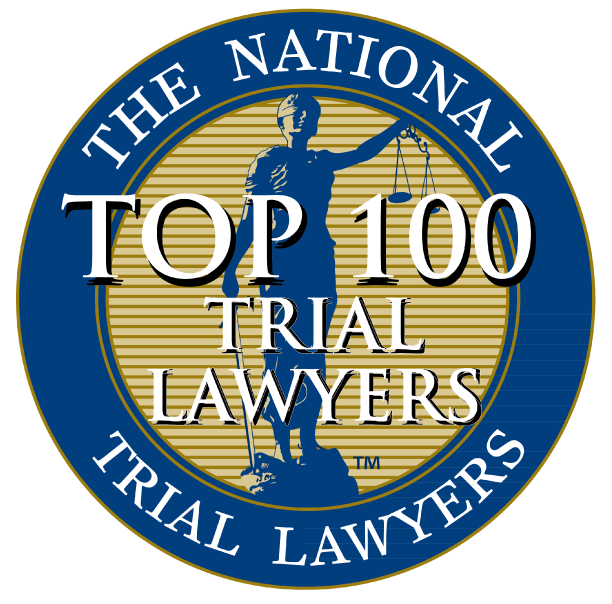 It is very well possible for an experienced criminal defense lawyer to successfully obtain a reduced sentence or beat the case. Call our office today. We know the ins and outs of this field, and we are prepared to provide you with representation that can make all the difference. The initial consultation is free. Get your questions and concerns resolved. Identity theft is a serious crime and is on the rise in the United States. The State of California Department of Justice, Office of the Attorney General reports that there were 12.6 million U.S. adult victims in 2012, or one victim every three seconds. That figure represents 5.3% of U.S. adults, including over 1.6 million Californians. The number of victims increased 8% in 2012, up from 11.6 million in 2011. 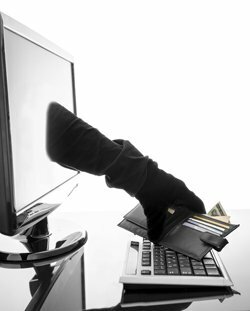 Identity thieves use this information for a variety of reasons. They take out loans, open new credit accounts, enjoy medical services, and may even commit crimes and develop criminal records. (a) Every person who willfully obtains personal identifying information, as defined in subdivision (b) of Section 530.55, of another person, and uses that information for any unlawful purpose, including to obtain, or attempt to obtain, credit, goods, services, real property, or medical information without the consent of that person, is guilty of a public offense, and upon conviction therefor, shall be punished by a fine, by imprisonment in a county jail not to exceed one year, or by both a fine and imprisonment, or by imprisonment pursuant to subdivision (h) of Section 1170. Identity theft is charged as either a misdemeanor or a felony in California. Generally, the charge and penalties prescribed for identity theft are determined by the harm suffered by the victim, and the criminal history of the person charged with crime. It is common for those charged with the crime to serve at least one year in county jail and be ordered to pay restitution to the victim. In addition to sentencing someone convicted of identity theft to pay a fine and/or serve jail or prison sentence, the court may also order the person charged to serve a period of probation, which lasts for at least one year. If you have been charged with identity theft, it is of utmost importance for you to speak with an experienced criminal defense attorney. 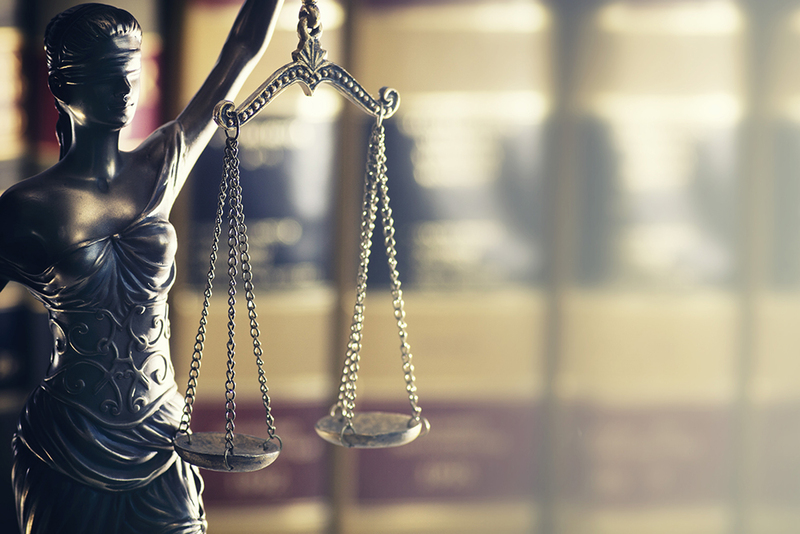 An experienced criminal defense attorney will evaluate the strengths and weaknesses of evidence against you, advise you of the best legal options available for your case, and protect your legal rights. Call our office today and speak with an experienced Sacramento criminal lawyer. The initial consultation is free. There’s no substitute for a strong Sacramento County Criminal Defense Attorney, call Wing & Parisi at (916) 441-4888.